La Butte aux cailles is a special place in Paris. Quiet by day and noisy at night, it is a piece of country isolated of the rest of the city that has kept its village atmosphere. Don’t expect to find there monuments. 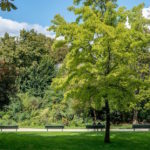 Strolling Butte aux Cailles is above all enjoy its peaceful streets, its silence and its greenery. 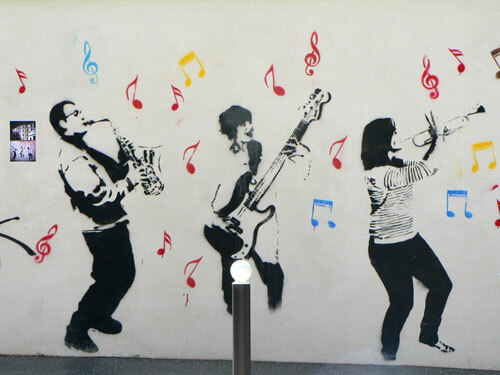 For Street art lovers, the Butte is one of the favourite spot of street artists. 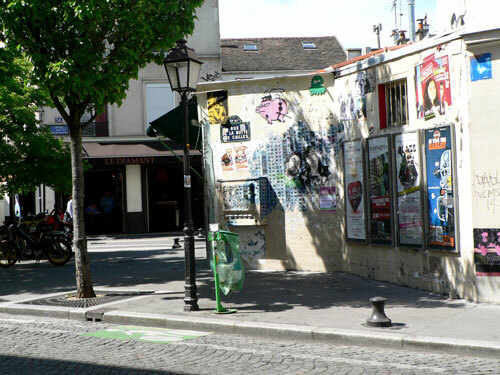 Night is also the opportunity to discover the many bars and restaurants around rue de la Butte aux Cailles. The walk starts at Corvisart metro stop (line 6). Walk boulevard Auguste Blanqui as far as rue du Moulin des Près. Take this (climbing) street. You are entering the Butte. Continue ahead on this shopping street. You can see on both sides pretty little alleys (especially rue Paulin Mery and rue Gérard). Have a look to the street lamps. Not so long ago, it worked with gas, and were switched on and off manually. Take rue de la Butte aux Cailles. 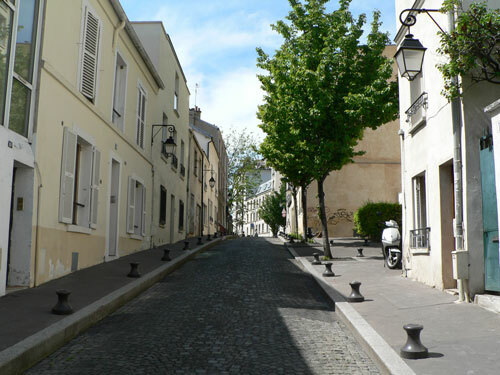 This street is the “spinal column” of la Butte aux Cailles. Quiet during the day, it comes alive at night when the bars and restaurants open. A very pleasant place to have a drink, not so known even by Parisian people. Walking on the street, have a glance around it and look the passages on each sides. 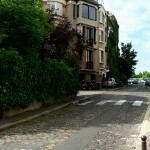 After about 150m, turn right on rue des 5 diamants, then turn left on passage Barrault. You can see beautiful houses at the numbers 6, 9 and 9 bis. At the end of passage Barrault, turn left onto rue Barrault and go ahead as far as rue Daviel. Turn right. You will see on your right half-timbered houses. This amazing property, built in 1913, is called the “Petite Alscace” (Little Alsace). Rue daviel, you will also find the very nice Villa Daviel. Turn left and take rue Buot, on your left again. 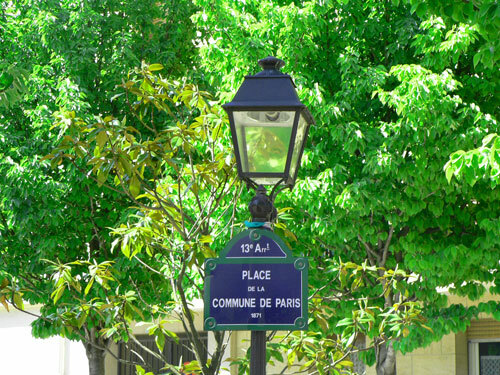 As rue Michal, this street offers a peaceful and pleasant setting. At the end of rue Buot is the place de la Commune de Paris, highest point of the mound. La commune de Paris was a civil war in 1871. La Butte aux Cailles, like Montmartre, lead the uprising against the government. 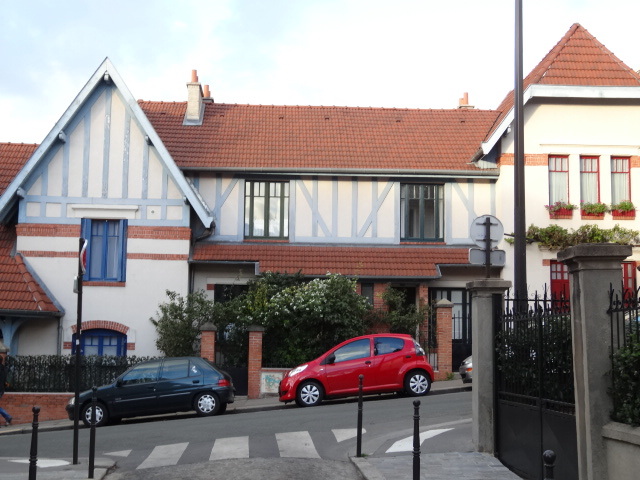 If you want to continue your discovering of the neigborhood, not far from here is the “quartier des Peupliers”, area full of pretty little houses (around place de l’Abbé-Georges-Hénocque : rue Dieulafoy, rue henri pape, rue des Peupliers). 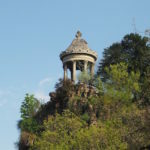 It has been built in the early 20th century on the dry up grounds of the river Bièvre. 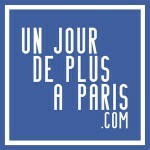 More information about quartier des Peupliers. Rue Dieulafoy, quartier des Peupliers. Stroll La Villette district (19th arrondissement) from Stalingrad to la Villette Park. 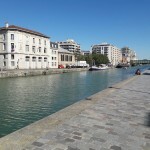 Walk along the Canal de l’Ourcq and discover the Bassin de la Villette, largest artificial lake of Paris. 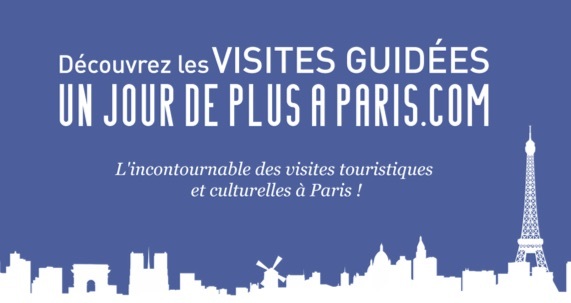 This walk will introduce you to one of the last village of Paris. 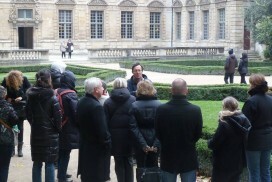 One of the most pleasant, and visited, garden of Paris.